Mary Agnes Stainbank was born in 1899 on the farm Coedmore in Bellair, Durban. She was educated at St. Anne’s DSG at Hilton. During her career, Stainbank produced many portraits of the people who lived on the Coedmore estate as well as architectural commissions that she received. 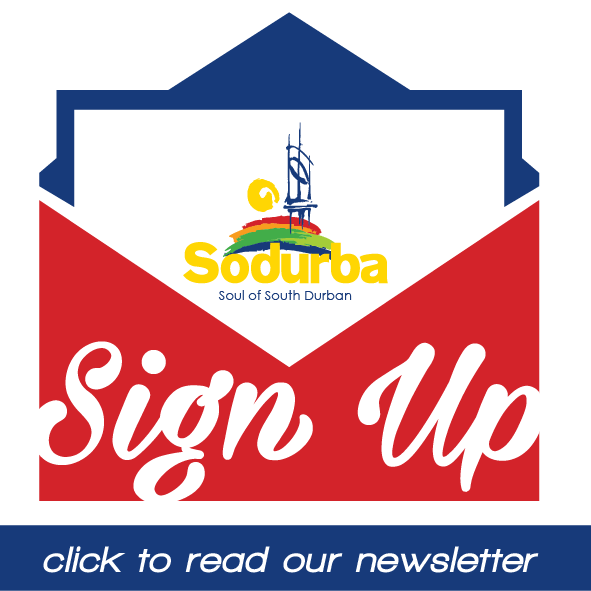 These include decorations on buildings, in Durban, such as the Children’s Hospital at Addington Beach and the government offices in the CBD. The Stainbank collection is generally regarded as the largest body of work by a single artist in South Africa to have remained intact. 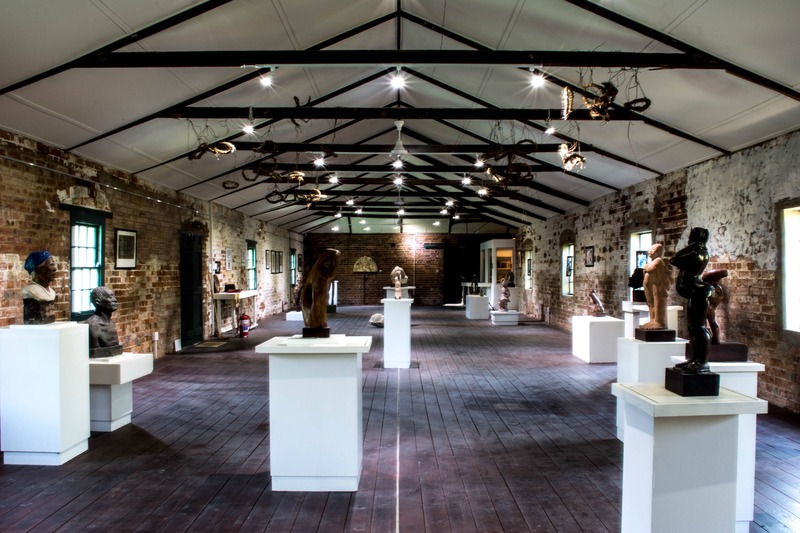 The collection is housed at the Mary Stainbank Memorial Gallery at Coedmore, the original Stainbank family estate, where the family settled in the 1880s. Mary Agnes Stainbank died in 1996 in Durban. The name “Bluff” is derived from the long bluff – two ancient sand dunes on which most of the suburbs lie. The traditional Zulu name for Bluff is isibubulungu, meaning a long, round-shaped ridge. The Bluff Ridge, Isipingo and the whaling station. 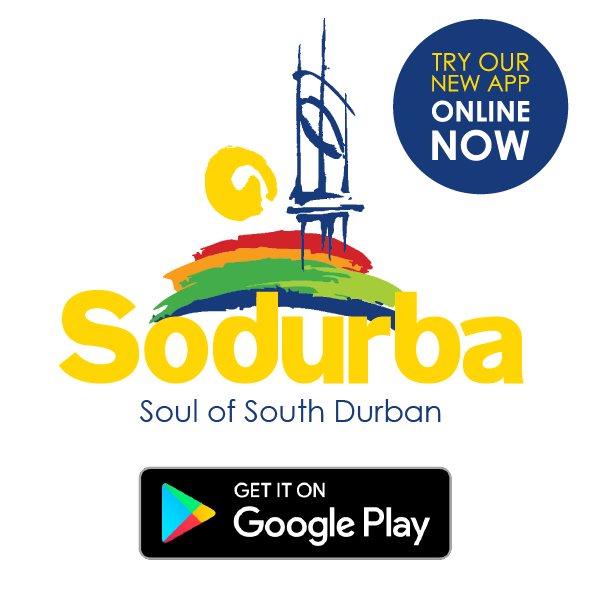 As most Durbanites will know – the very first steam locomotive and train in South Africa steamed 155 years ago along a track between the Market Square, Durban and the Point on the 26th of June 1860. As the track lengthened to new horizons and branched-off to new locations, so new railway stations were built to service the traders and passengers who used the train for transport. Near Rossburgh the rail line split into three. This junction was known as the ‘South Coast Junction’ or ‘Booth Junction’. The first branch running to Clairwood Railway Station where the rail line branched in 2 again, one track running down the South Coast of Natal and the other running along the edge of the Bay to the following stations, namely Jacobs Railway Station, Wentworth Railway Station, Bayhead Railway Station, King’s Rest Railway Station, Fynnlands Railway Station, Island View Railway Station and ending its commercial route at Wests Railway Station at the foot and headland to the Bluff. At Fynnlands Railway Station the line branched with a line running to Salisbury Island Railway Station. The second branch from Rossburgh ran to Booth Railway Station and then inland, while the third line ran to Seaview Railway Station and on to the hinterland. (below) In this photograph the Station Master poses beside the Wests Railway Station. Note how the Bluff rising precipitously in the background. 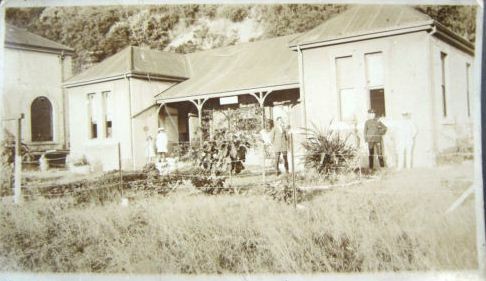 At the end of the line, Wests Railway Station allowed Durbanites to take an excursion to the Bluff shoreline and patronise Wests Hotel and Bar. 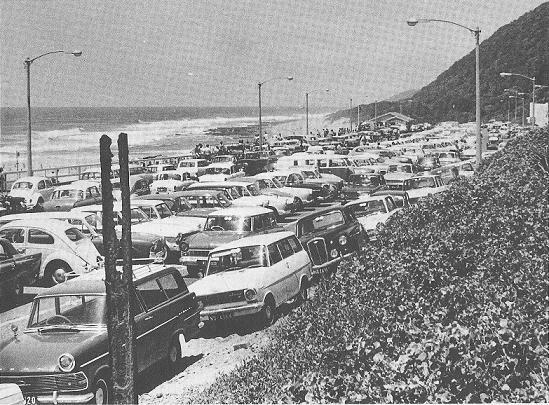 This line extended beyond Wests Railway Station to the breakwater at the headland of the Bluff. This line allowed port engineers to move large quantities of rock and concrete blocks via train to construct and maintain the breakwater. Salisbury Island in the Port of Durban on the east coast of South Africa, was an island until the Second World War when construction of a naval base connected it to the mainland by a causeway. 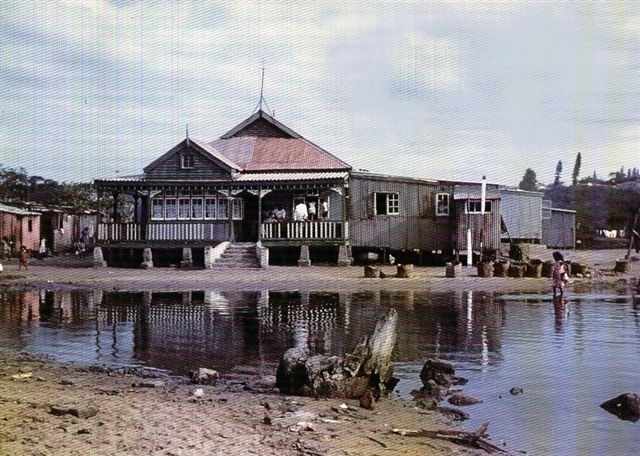 The island, then a mangrove covered sandbank, was named after HMS Salisbury, the Royal Navy ship that surveyed the future harbour area for the newly established Port Natal Colony in the 1820s. Naval Base Durban was constructed for the Royal Navy during the Second World War in response to the threat of Japanese attacks on shipping along the east coast of Africa. It was during this construction that the island became a peninsula through the construction of a causeway. 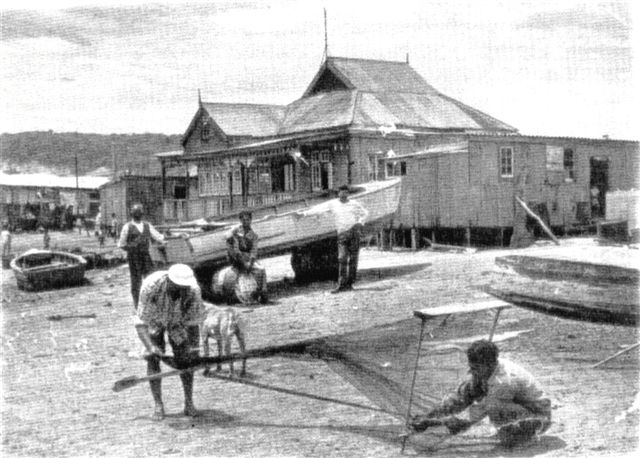 After the war the base was turned over to the South African Naval Service (SANS), which has since maintained a fluctuating and intermittent presence. With the signing of the Simonstown Agreement in 1957, the Royal Navy gave up its control of the SANS in exchange for the use of the base at Simon’s Town. The SANS became the South African Navy (SAN) and Salisbury Island its main base. When the Simonstown Agreement ended the SAN moved most of its operations back to Simon’s Town and Durban became a secondary facility. 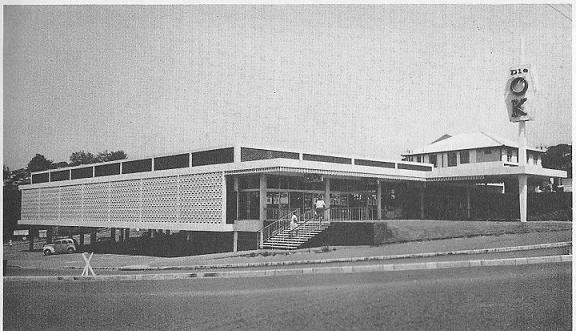 In 1961 the University College for Indians was established on Salisbury Island – it closed down in 1971 when it was replaced by the University of Durban-Westville. Under apartheid the different population groups in South Africa had to have separate facilities, the college was the first fully fledged tertiary educational institution for Indian South Africans. Students used to commute to the college by ferry or boarded in hostels on the island. Alumni of the college include Pravin Gordhan the Minister of Finance, Roy Padayachie the former Minister of Public Service and Administration.